Social media is at the forefront of internet marketing. Most online eCommerce owners are aware of this fact. But the challenge lies in the strategies that must be used to win buyers and make conversions using social media. Online business owners usually know the tools they have at their command but are hesitant to start because they are not sure how to use them. In this post, we’ll take a look at some ways to utilize the tools that are available on social media platforms and some tips and techniques to use to increase conversions. Social media is the ultimate network of people connected to people. But the key to increasing your conversion rate isn’t in how many people you reach but how many specific people you reach who are interested in what you are offering. This involves reaching out to those who are most interested in your products or services. One way you can find these people is to create a social group on Facebook that is specific to your niche area or business type. Choose a specific title that fits what you are selling or promoting. This will give you a specific audience to market to, no matter what you are promoting. In addition to using popular social media platforms to connect with outside audiences and customers, the opportunity also exists to build out your own social style platform to use specifically for business and in-office communications. 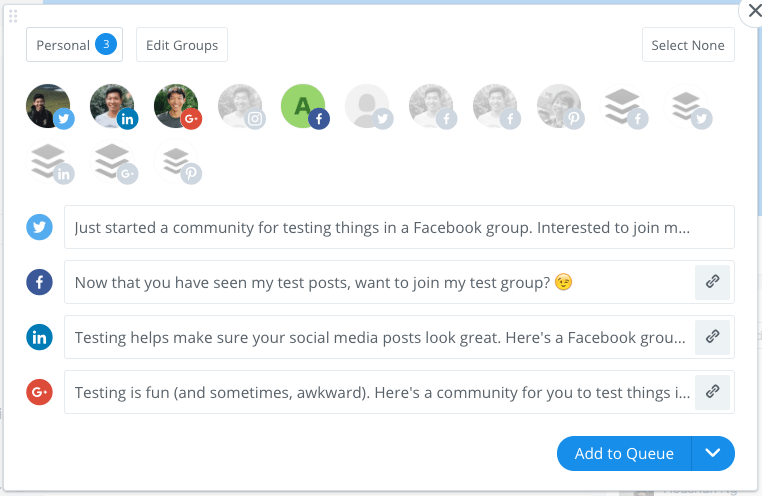 Thanks to platform tools like Smarp, organizations have the ability to create social platforms that can be used as their own outlet for company news and keep employees connected with each other at all times. The benefits here are plenty, such as providing your employees with a social style and feel they are comfortable with, while also offering the direct engagement with each other, while also having privacy and not being on a wide-open social platform in the process. Whether social media is being used for B2C or B2B, it’s all about the implementation and engagement process. Work directly with your customers, audience, and business employees to create the best engagement possible. In order to win buyers, you first have to win friends. People buy from people they know and trust, not from complete strangers. In order to market to your target audience, you need to position yourself as an expert that they trust. By making comments on the comment section of various posts, you can establish yourself as an expert and get people to trust you. An excellent way to accomplish this is by using a social media listening tool that can alert you whenever a mention of your personal or brand name is made. The amount of time a tool and alert platform like this can save is unmeasurable, and simply not possible through manual searching, outreach, and individual posts. 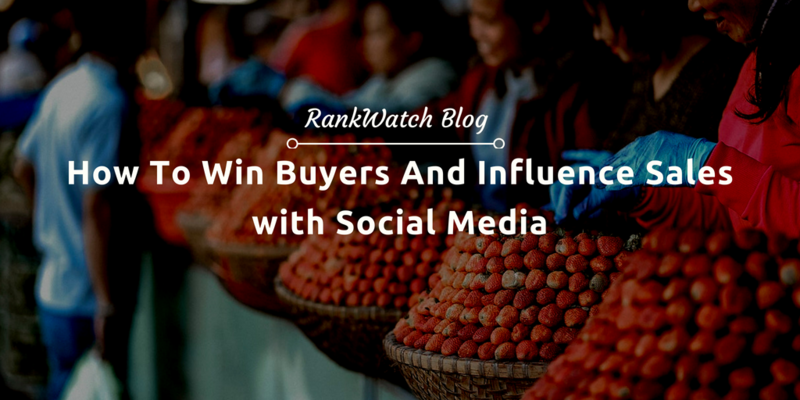 Your audience and customers are spread across all of the major social platforms, so make sure you are not only part of the conversion, but also always aware of when and where the next one is happening. People love the video. If you create a video that you can use a Facebook or Twitter ad, you will likely appeal to more people than if you use text alone. Make the video appealing by creating a catchy title and consider using animated video to catch the interest of more people. In addition to how much people love the video, it’s important to realize their effectiveness for branding and lead generation as well. This is just one of the many components and reasons behind Facebook and Instagram’s massive growth (both in users and financially), as more advertisers are pouring their ad budgets into video and mobile. 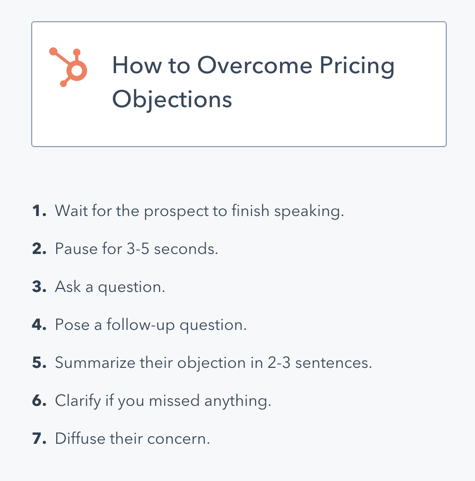 Remember that one of the most important aspects of making a sale is to answer customer objections. You may not see these objections if you don’t look for them. Oftentimes, customer objections come in the form of a question. Look at the questions and comments that visitors to your social media site are making and come in with a logical answer that offers value to them. If you are able to successfully answer their questions, you may win a customer and keep them from going to your competition. When working on increasing your conversion rate on social media, remember to collect people with an interest and passion in your topic or niche area. If you are selling gardening equipment, for example, you won’t gain anything from adding users who are passionate about stamp collecting. Instead, look for Facebook groups and users who show an interest in gardening. One social network that focuses on specific themes is Google Plus. They have specific groups that you can join that allow you to put your post out in front of the people who are most likely to do business with you. This helps you narrow your audience and focus on the most likely prospects. Many successful social media marketers have found that live video feeds greatly increase their audience interest level and gain them more customers and sales. This is because people love to watch the video “in real time.” Some big brands and famous entrepreneurs such as Daymond John do this regularly to promote his books and other products. He gives free advice to entrepreneurs during his live webcasts and often gives a “shout out” to people by name. This enables him to connect with his fans and to give them something free in return for the privilege of marketing to them. Try doing Facebook “live” on your mobile device. It’s as easy as clicking the “go live” button on your Facebook page. You might be surprised at the results. Another way to increase your following and conversions is to create PPC (pay-per-click) ads. This technique of advertising allows you to set up the specific behavior that you want to see and you don’t pay until Facebook delivers this behavior. For example, you can set your campaigns only to charge you when you get clicks on your ads, or you can pay for impressions only. 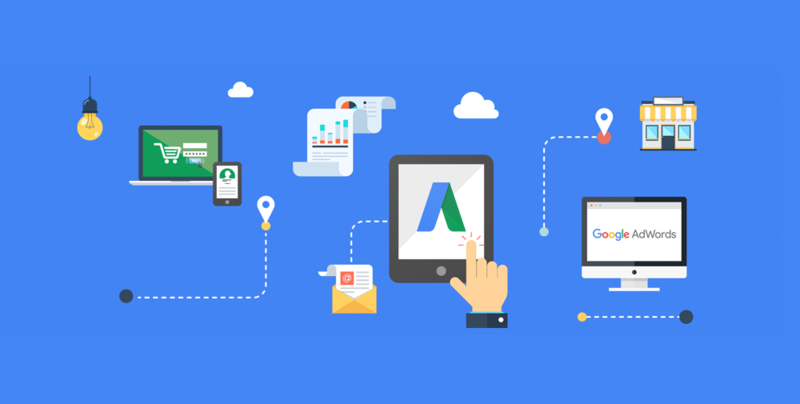 Pay per click marketing is still one of the most effective ways to turn your advertising dollars into several multiples on ROI. Think carefully when you sign up for PPC campaigns because you want to try to get as many types of engagement as possible. Remember that impressions only display or show the person your content, where a click means that they went to your link. The latter indicates a higher degree of engagement so you will probably want to focus on clicks. This is especially true of affiliate marketing campaigns. Your goal with affiliate marketing is to get people to buy so that you can get paid a commission on all referred affiliate sales. You don’t get sales without clicks, so use clicks as your designated behavior for affiliate ads. 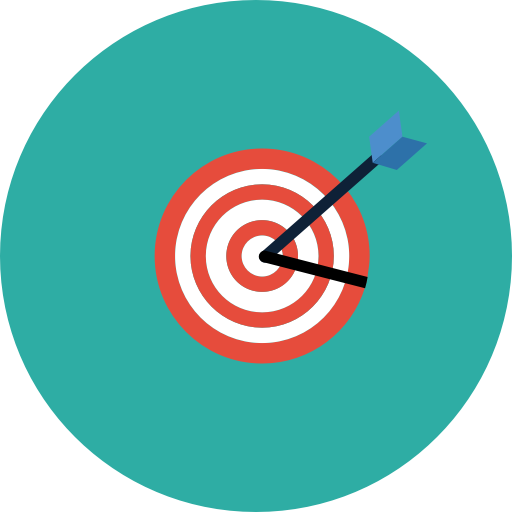 If you are promoting your page, remember to focus on a post by clicking “boost your post” or create a new ad that focuses on a particular product or service. If you are too general, people will not know what you are promoting. Be specific and take people naturally through your sales funnel to get the results you want. An Another important technique that you will need to integrate into your social media campaigns is to show social proof of your success. This is the evidence you show people that proves to them that others respect you. There are many ways you can do this. Some of the most effective methods are listed below. Each of the above techniques is great to illustrate to potential customers that your target audience respects you. You can also integrate some of this into your blog and provide a link to your blog from your social media accounts. Remember to cross-link your digital assets and refer visitors to your sales history (if it is good) or client testimonials to win more sales and referrals. Some web servers allow you to place you a total number of “likes” and “shares” on various social media platforms on your main website. This is a good way to get more “likes” and followers on social media that should result in more conversions over time. Remember to focus on getting natural, organic traffic through backlinks, blogging, and keyword choice on your website. But don’t forget to place your social media links on your website and give people plenty of opportunities to join your mailing lists and social media pages. This will provide you with an endless number of targeted customers to market to. With practice, you will find that the little things you do every day are what matter the most. Oh, by the way, be sure to “share” this post!